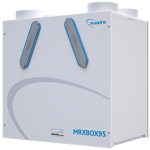 Installing an MVHR system will help you to achieve a high score in SAP Q, and to comply with Building Regulations Part F & L. Thermix UK ltd offers the wide range of MVHR systems available in the UK, designed to suit every type of property. 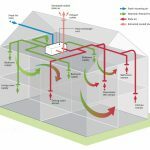 This high duty system has ultra-low Specific Fan Power (SFP) and will recover up to 95% of heat which would normally be wasted, both of which will help you meet the Code for Sustainable Homes level 3 or above and achieve a high score on SAP Appendix. Most of models incorporates the latest generation of low voltage DC fans to provide ultra-quiet running and long life motors. The DC fans will also reduce power consumption, operating costs and life cycle costs. Lightweight and compact design – can be mounted on a wall or in a cupboard. Meets Building Regulations – SAP recognised, meets the ‘Code for Sustainable Homes’ level 3 or above, and meets Part F & L of Building Regulations. Optimum performance – Low SFP and high efficiency results in a high SAP score. 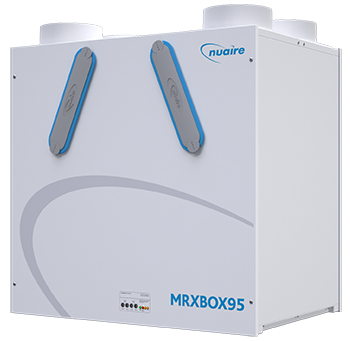 Highest efficiency – heat exchanger is up to 95% efficient. Extremely low noise levels – quiet running unit ensures occupant acceptability. 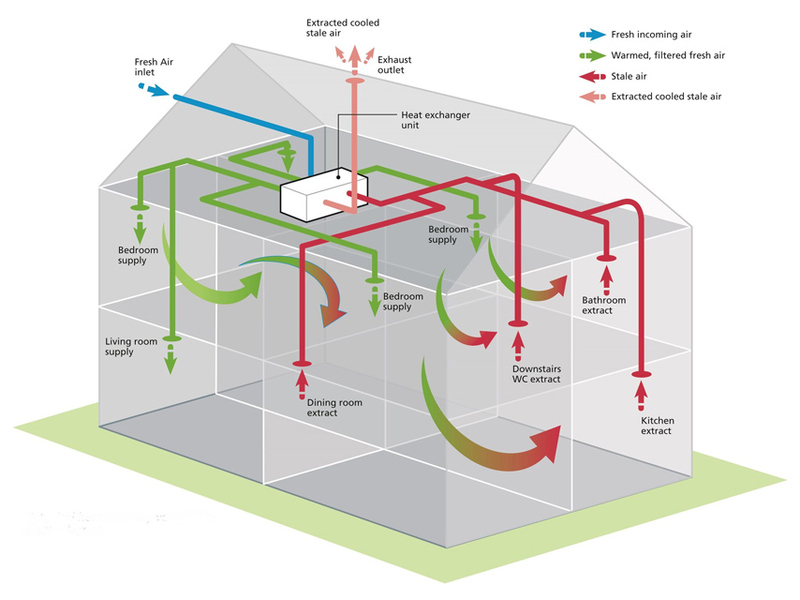 Improves indoor air quality – prevents condensation by keeping moisture levels low creating a fresh, healthy environment. Low and easy maintenance – easy accessible filters from front cover and no tools required.